Join us for the annual Riverway Summit, this year presented by The Troy Foundation. 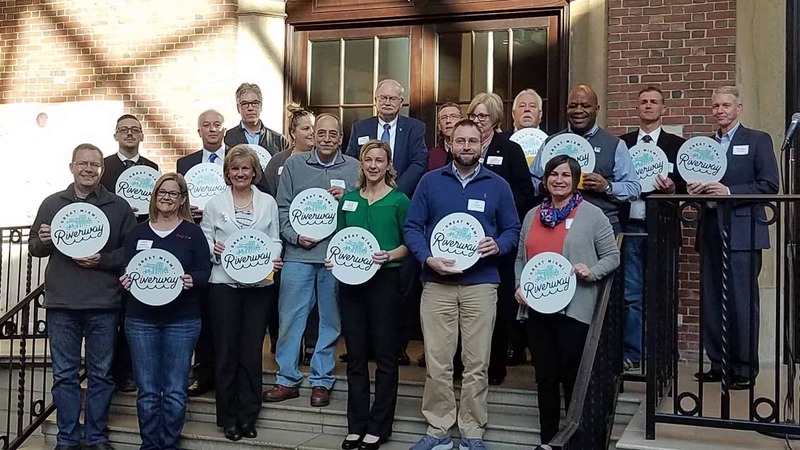 This is the signature event for regional development, tourism, user groups, and residents who care about our river, paved trails, and connected communities. We are incredibly happy to announce that Colorado Tourism will be our keynote speaker during the 2019 Riverway Summit. We are welcoming Kaiti Jacobson, Manager of Industry Partnerships. With the participation of a new Regional Branding Task Force, the Colorado Tourism Office selected place-branding agency, Destination Think!, to shape and brand new travel regions in 2018. Kaiti will talk us through this process and provide tips and insights into regional branding initiatives.